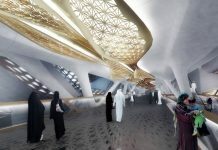 The Arriyadh Development Authority (ADA) has selected the winning designs for Riyadh Metro’s three main stations. 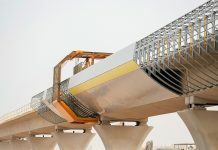 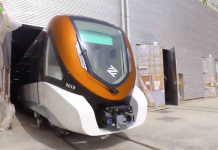 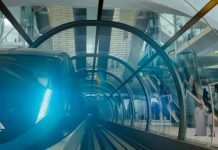 These iconic stations will transform Riyadh streets as they become the most visible elements of the city’s new world-class public transport system. 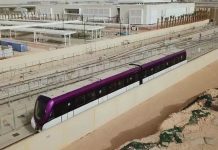 By providing tranquil oases for travel, shopping and dining, these stations will place Riyadh Metro at the heart of city life. 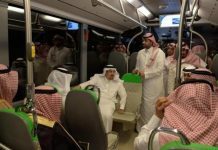 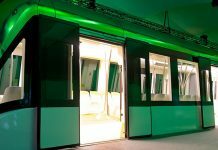 Riyadh Metro is the vision of Custodian of the Two Holy Mosques and King of Saudi Arabia, King Abdullah bin Abdulaziz Al Saud. 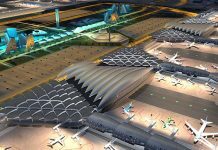 It is being developed by the ADA, the government body responsible for the planning and development of Riyadh. 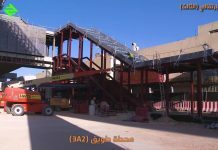 The ADA was selected for its experience of delivering a number of award-winning projects around the city, including the Diplomatic Quarter, which houses most of the Riyadh-based embassies, the world acclaimed Wadi Hanifah regeneration project, as well as a historic village of Atturaif, a Unesco World Heritage site.